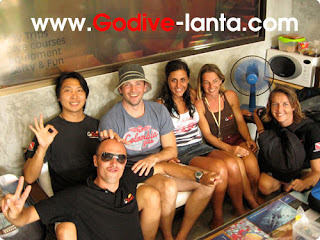 Go Dive Blog information about diving koh lanta. 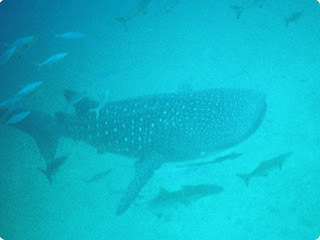 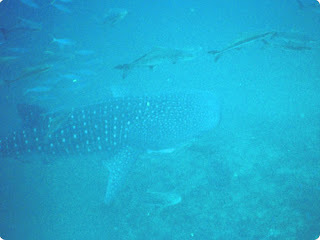 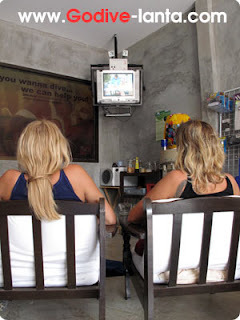 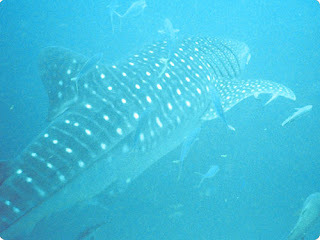 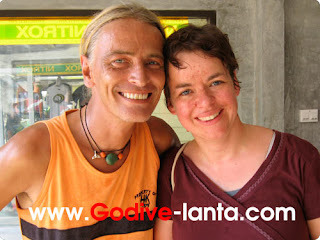 Go Dive blog give you more information about diving on Koh Lanta also update dive centre news. 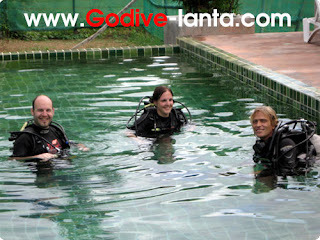 Open Water Diver Review for the course. 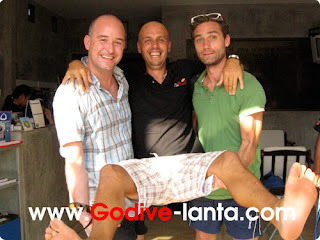 Open Water Diver review after finish the course with Go Dive Lanta. 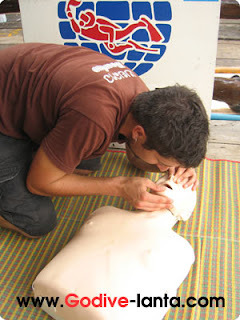 EFR-Emergency First Response Course in French. 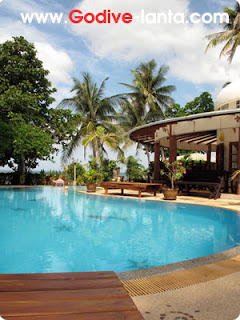 Nice and Easy House swimming pool. 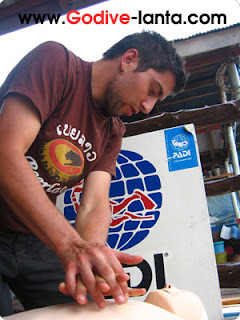 Review how to set up diving equipment. 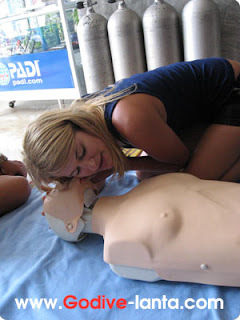 See how she feel with the course. 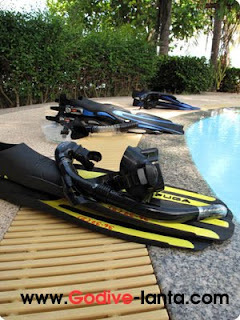 ARE YOU DIVER or you on holiday? 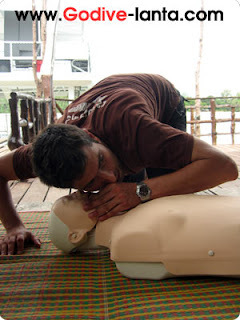 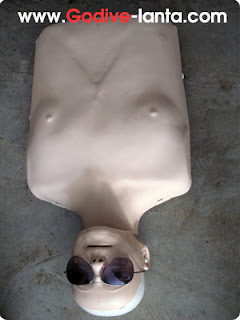 If yes, you might interested in Emergency First Responder Course. 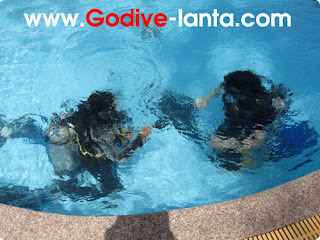 This course you will learn and practice many skills to make your holiday more save and fun. 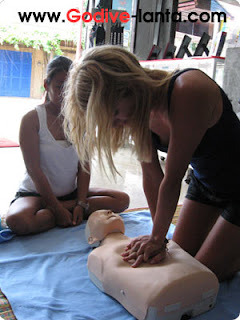 Only take one day training you will learn to take care yourself, friends and your family. 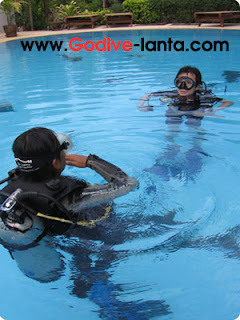 After classroom we will make sence senario then you can practice every skills with your instructor. 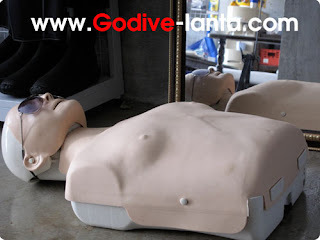 We also provide all material for make you training more real. 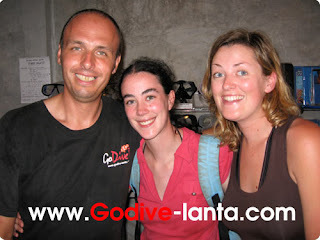 Thank you a lot for Payton and Erin who taking Discover Scuba Diving Course (DSD) with us. 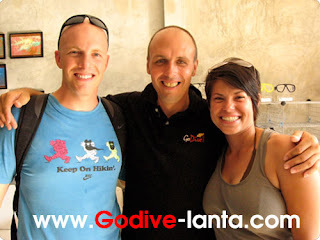 Thank you very much Sabrina and Peter for diving with Go Dive Lanta. 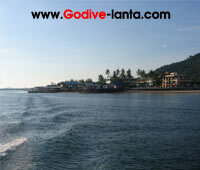 We hope you got really good time with us. 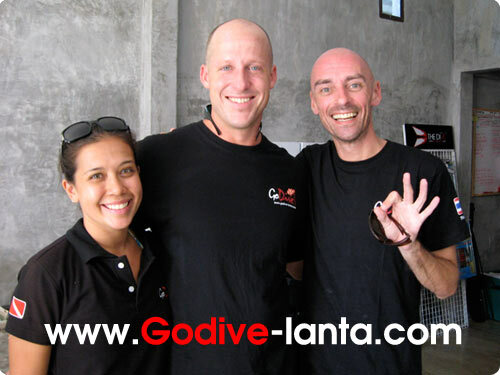 Thank you very much Niko and Katherine for taking Advanced Open Water Diver Course with Go Dive Lanta, Koh Lanta, Krabi, Thailand. 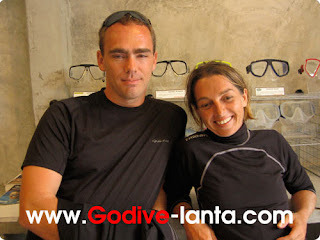 Niko and Katherine who did Refresher Dive (Scuba Review) and decided to do Advanced Open Water Course with Go Dive Lanta, Koh Lanta, Krabi, Thailand. 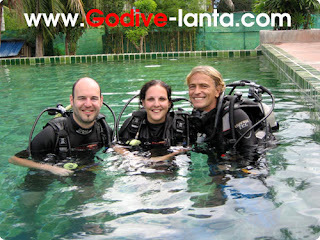 See how they feel with Go Dive Lanta. How do you know Go Dive?